Standard exported package, internal anticollision protection. 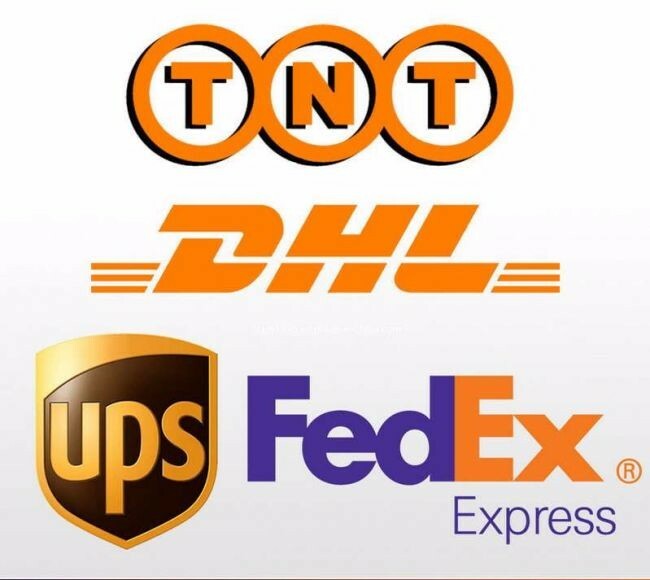 • Fast delivery, the work efficiency is 1-2 times than same industry competitors. • Control products are fresh. Ensure that customers receive all the new products, to avoid the performance difference between the old and new. • Furthermore the product is confirmed by SGS and RoHS compliance, it is pro-environment. 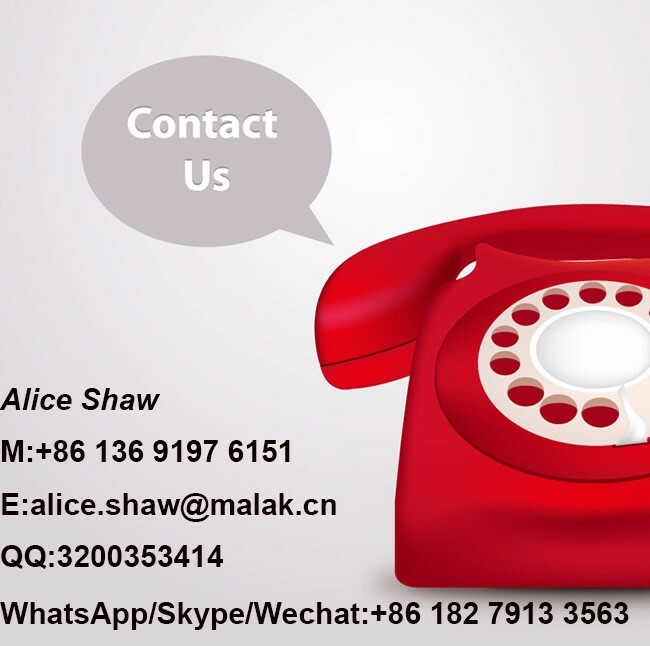 SHEN ZHEN MALAK INDUSTRY CO., LTD. is a professional manufacturer of various kinds of batteries. Our products cover a full range of lithium batteries, rechargeable batteries, and alkaline batteries and so on. 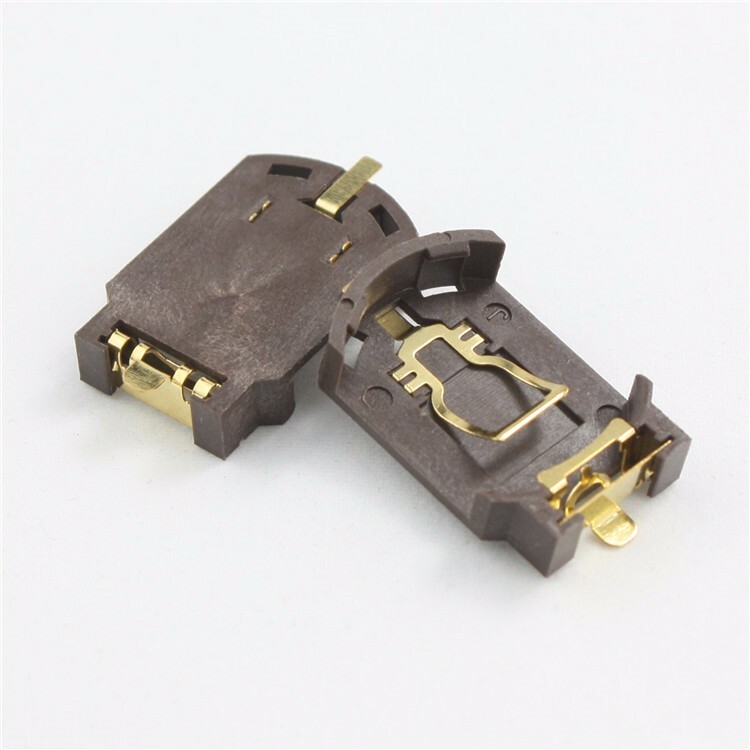 The business includes the production of batteries, battery processing hardware welding process, ODM, OEM, battery sales. Battery certification includes UL, CE, ROHS, REAC and so on. 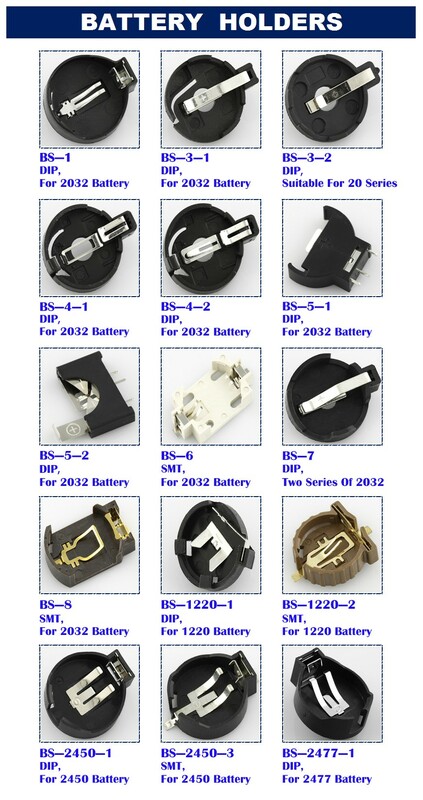 As a battery manufacturing group, we have set up two separate factories for different items. 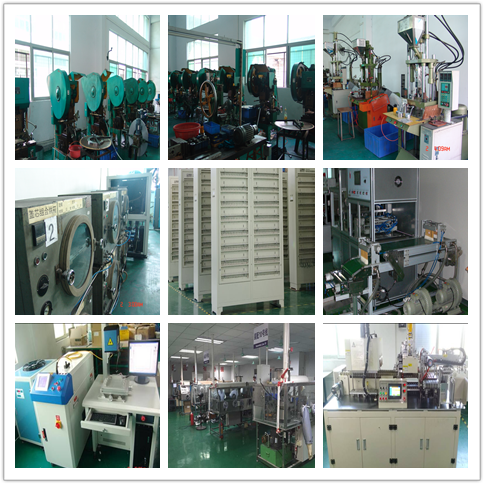 We invested much on advanced production facilities and testing equipment. 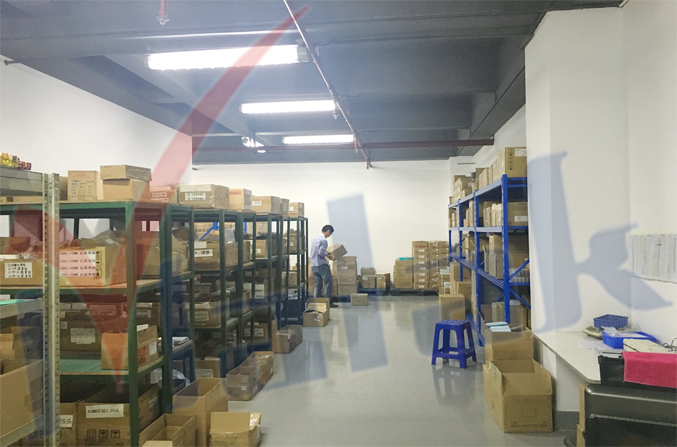 Moreover, we have a powerful R&D team and many skillful employees. 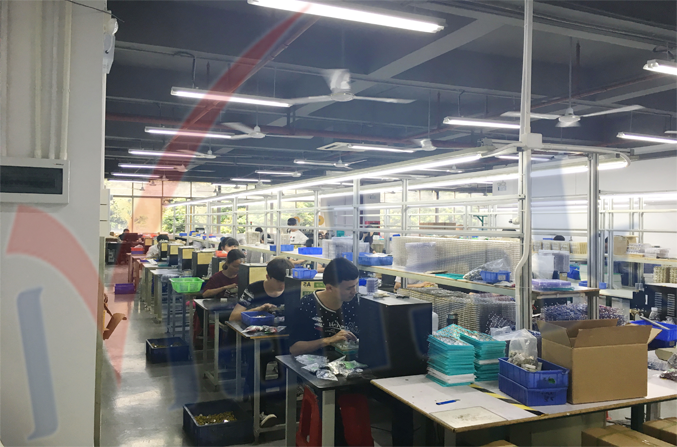 Based on the ISO 9001 standard, we have built up a complete quality control system over 100 highly skilled employees are working on 10 automatic production lines under in 20,000-square-meter manufacturing floor, which guarantees the quality of products. We welcome both ODM orders and OEM projects for completion. If you are interested in any of our products, please contact us for more details. A professional sales team is ready to serve the clients all over the world. We respect our customers and provide consultant service and the most competitive battery solutions. 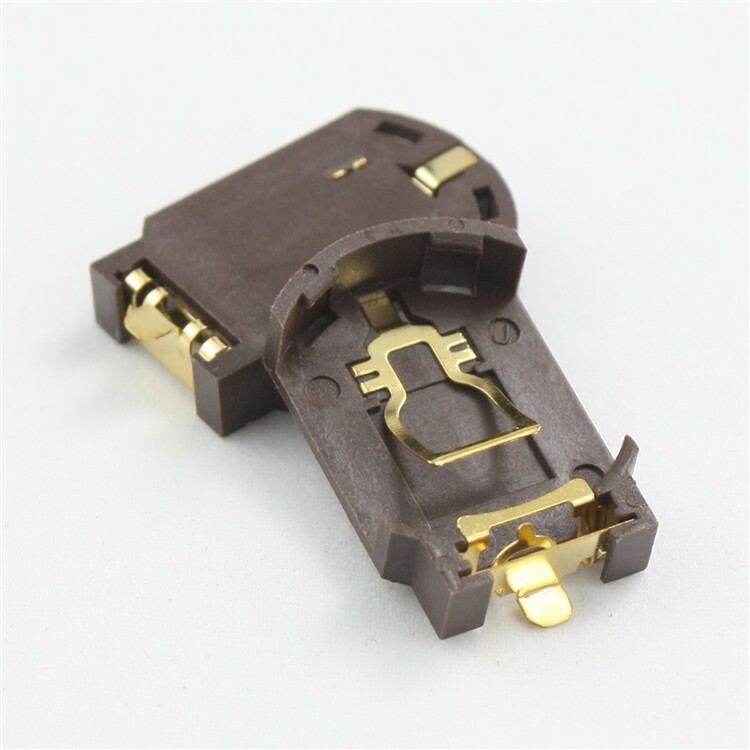 We hope to establish friendly relationships with both domestic and overseas customers. Q: How do we place an order? A: Please kindly send us an email specifying the items, quantity or other specification to place an order. Q: What about minimum order quantity? A: The minimum order quantity is 1000 pieces. But we can provide free samples for customer testing. Q: Can customize, modify and develop products according to the design drawing? 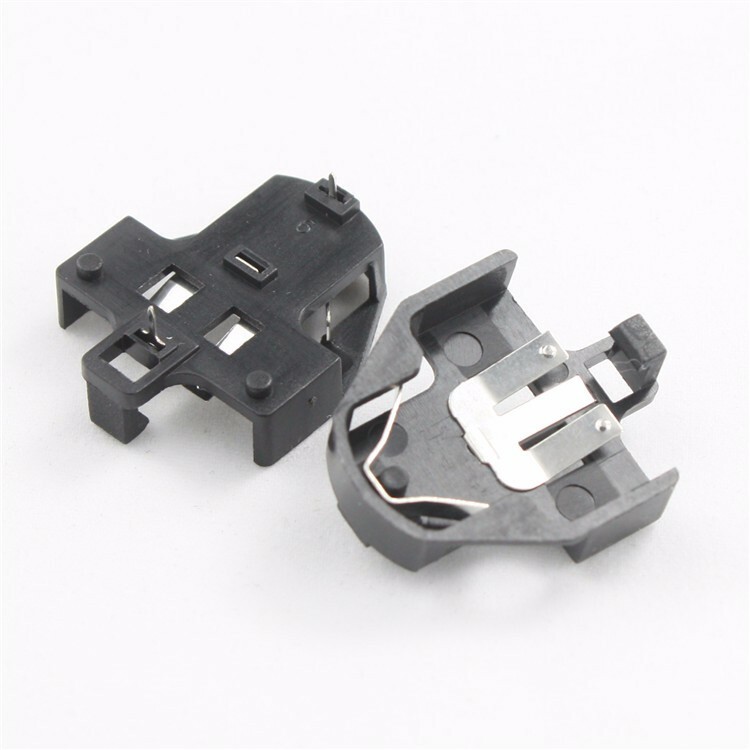 A: Yes, we provide OEM service and can customize products according to the drawing. 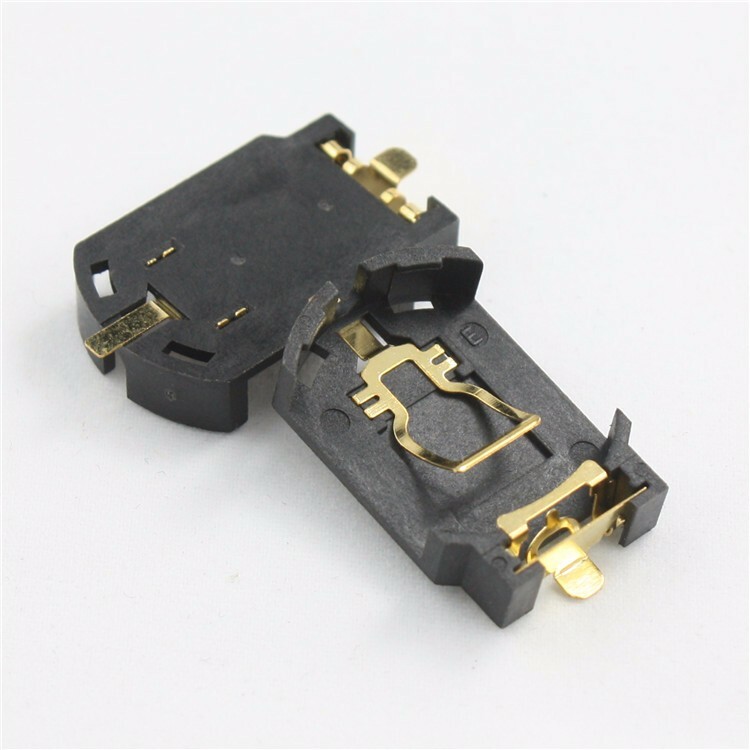 The OEM MOQ is 100,000pcs. Q: How will you control product quality? 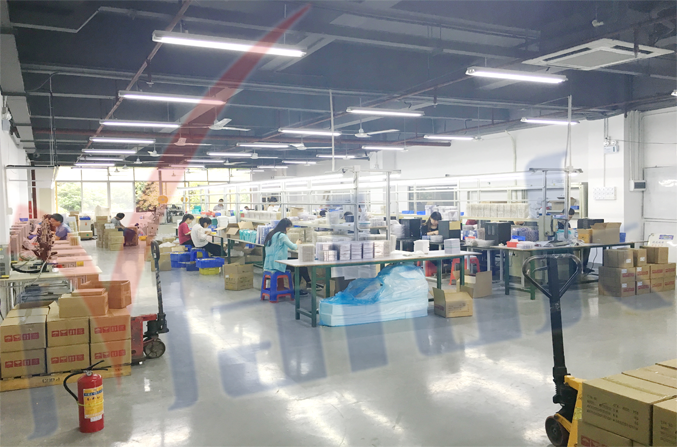 We strictly control every detail of production, and every product is inspected by our QC team before delivery. 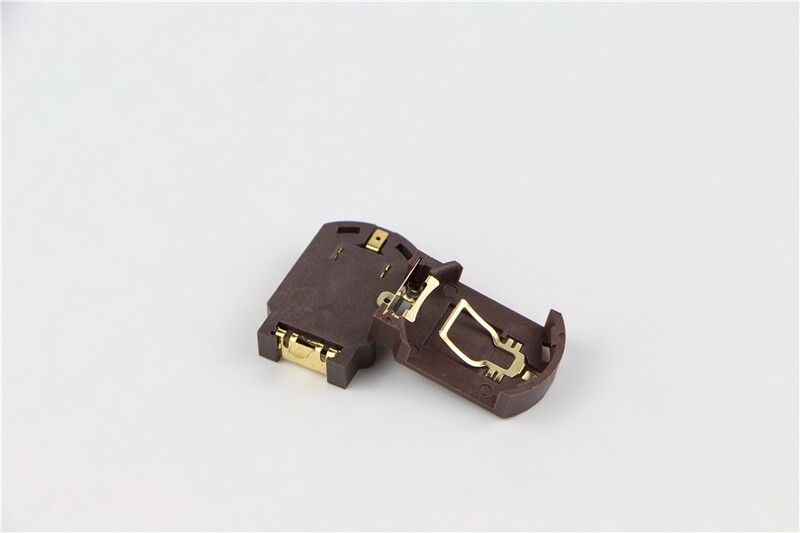 Moreover, our production is abided by ISO9000, 3C, CE and ROHS. A: We will send a sample to you within 3 days after payment received. Once determined, production for big quantity needs 7 to 15 days. And it also depends on product and stock status. If want to know the exact time, email us the quantity we will check the time for you. Q: How do I know that you have sent the products out?